Does the Density Affect the Rate That a Liquid Freezes At? Some solids dissolve easily and rapidly in liquid solvents such as water, whereas others require a prolonged period to fully dissolve. Dissolution fundamentally involves the separation of molecules or ions by their binding to solvent molecules. The rate at which a substance dissolves, therefore, operates as a function of the frequency of collisions between the dissolving substance and the solvent. Consequently, anything that increases the frequency of collisions also increases the rate of dissolution. If you are trying to dissolve a substance, you have three primary avenues to increase the dissolution rate: decreasing the particle size of the solid, increasing the temperature and/or increasing the mixing or stirring rate. 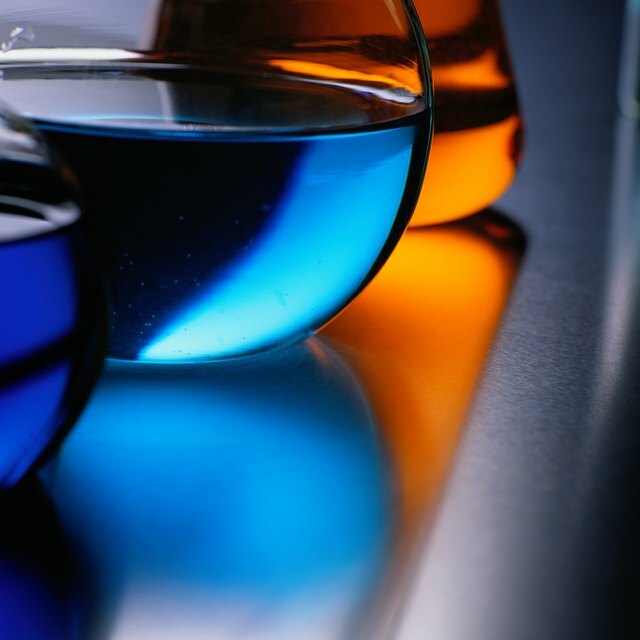 Consult a reference book, such as the “CRC Handbook of Chemistry and Physics,” to verify that the substance being dissolved exhibits reasonable solubility in your chosen solvent. For purposes of demonstration, the handbook entry for aspirin -- chemical name 2-(acetyloxy)benzoic acid -- indicates “s H2O, eth, chl; vs EtOH; sl benzene.” This means aspirin exhibits solubility in water, ether and chloroform, very good solubility in ethanol and slight solubility in benzene. Make certain the substance you are dissolving is at least slightly soluble in your chosen solvent. Crush or grind the solid to be dissolved into a fine powder with a mortar and pestle. Place the crushed powder into a saucepan, beaker or flask and fill the pan, beaker or flask about halfway with solvent. Stir the mixture and note the rate at which the substance dissolves. If the substance exhibits good solubility in the solvent, it may dissolve within a few seconds with stirring alone. Heat the pan, beaker or flask gently on an electric burner or hot plate if the substance has not dissolved within 1 minute with stirring alone. Continue stirring as the substance heats. 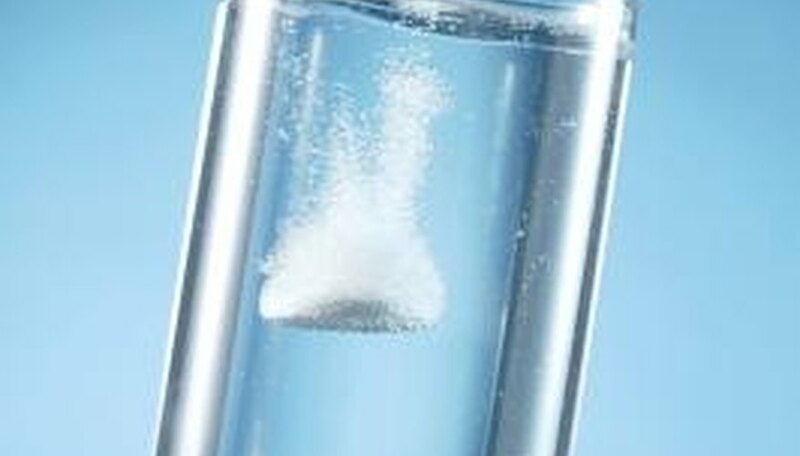 The rate of dissolution should noticeably increase as the temperature of the solution rises. Do not attempt these processes without training. Never use organic solvents near an open flame or source of ignition, as these solvents are highly flammable. If you must use an organic solvent, wear safety glasses and do not place a container with the solvent directly on a heating surface. Instead, prepare a hot water bath by placing tap water into a beaker or large pan, and place the container with the solvent into the water bath. Never heat an organic solvent to boiling. Brubaker, Jack. "How to Increase the Dissolution Rate." Sciencing, https://sciencing.com/increase-dissolution-rate-8099113.html. 24 April 2017.